Skydive Voss is a dropzone located in Voss, Norway. Enjoy the life changing thrill of freefall today. First time jumpers, experienced jumpers, members and spectators are welcome to visit our beautiful drop zone. At Skydive Voss you get to experience the spectacular nature, Norwegian Fjords and mountains. Season runs from end of April til mid-September. 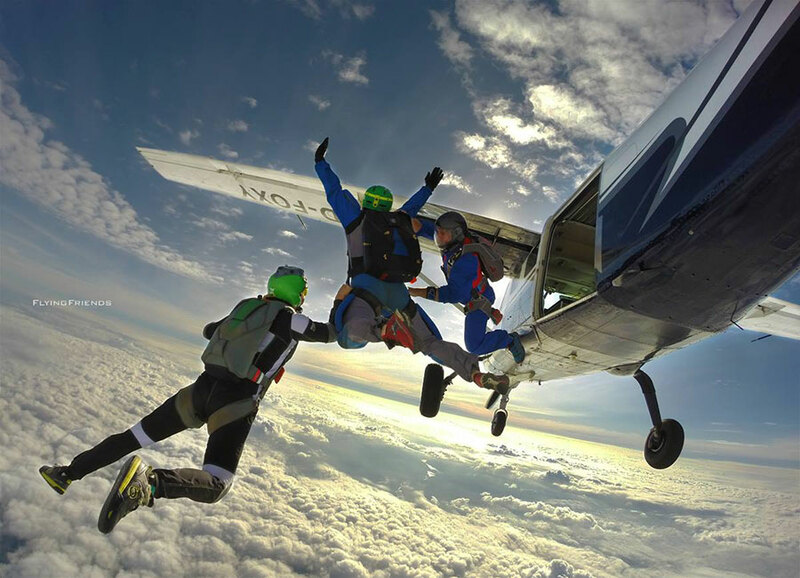 Experienced Jumper Ticket: 250 NOK Student/military discounts available for tandem.